No Chip Nails For the New Year! Check out our Nail Technician’s work online by clicking the photo above. 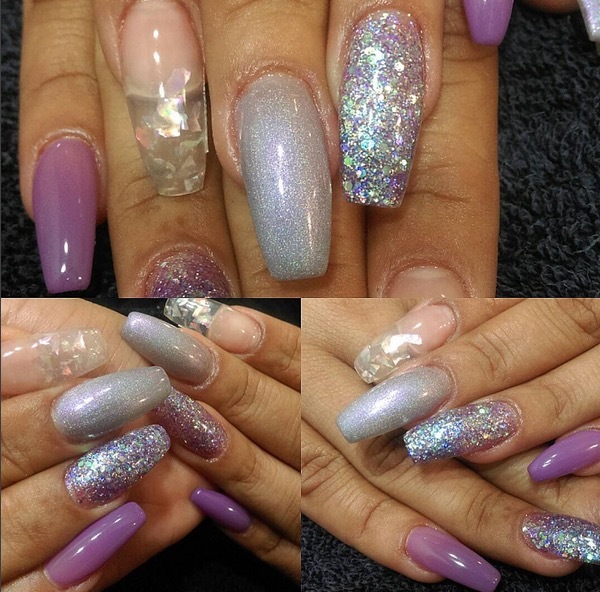 She does basic manicures/pedicures, no chip, gel, acrylic nails and design!!! 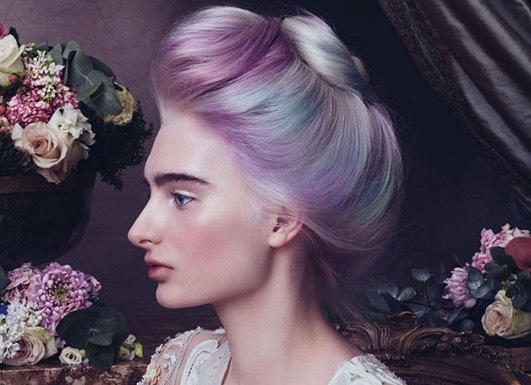 This entry was posted in Uncategorized and tagged Aveda Chicago, Best No Chip Chicago, chicago hair salon, chicago nails, colorful hair, colorful nails, Connection Salon Chicago, full service hair salon chicago, No chip manicures, ukranian village haircut on January 2, 2016 by admin.